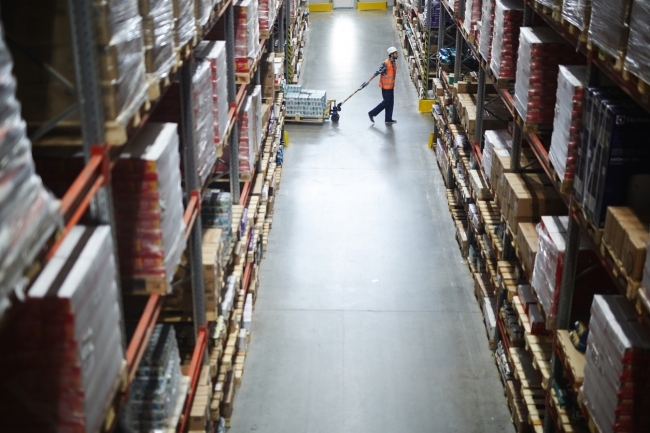 In these technological times, the interplay between supply and demand, has transformed from a supplier push to a consumer pull, and is what now defines modern day operations in the logistics and supply chain industry. A great deal more flexibility is not only required, but is more importantly received, thanks to a clever combination of both innovative software and hardware, including but not limited to customer facing ecommerce platforms, warehouse management systems, enterprise resourcing planning, and materials handling equipment, to facilitate the automation of monotonous tasks within the 21st century warehouse. This new-found flexibility, has been synonymously dubbed ‘Elastic Logistics’. An appropriate term, which metaphorically describes the need for today’s supply chains to expand and contract, in line with the demands present in the supply chain model at any given time. Elastic Logistics, was born from the increased recognition given to ‘Logistics’ as the vital support system within a wide variety of industries, including but not limited to: automotive, e-commerce, healthcare, and retail; all of which are dependent upon the consolidation of supply chain processes, including robotics, artificial intelligence (AI), and machines, to support existing and ever-emerging, innovative tech trends, which serve to improve the strategies of supply chain present, and future. Recognised as a resilient and versatile Supply Chain Strategy, Elastic Logistics is adopted by many in favour of wishing to implement an infrastructure which effectively and flexibly meets market fluctuations; where the importance of the elasticity of logistics is proportional to the volume of the workload. Put simply, Elastic Logistics refers to the continual, and flexible expansion and contraction of a warehouse’s operations, dependent upon the supply of and demand for required inventory, based up sound financial control. Elastic Logistics is based upon a spectrum, wherein a drastic change in demand for a product, balanced against a considerably small change in price, is considered highly elastic. Comparatively, products which present a usually static demand, with a notable change in price, are considered highly inelastic. Whilst Elastic Logistics provides an attractive amount of flexibility and scalability by replacing manual processes and paperwork with automatic data capture and mobile computing devices; it is not a “one size fits all” solution. It does however, provide a customized answer to requirements like cost control, warehouse management, geographic restrictions, distribution channels, priority deliveries, to name but a few. 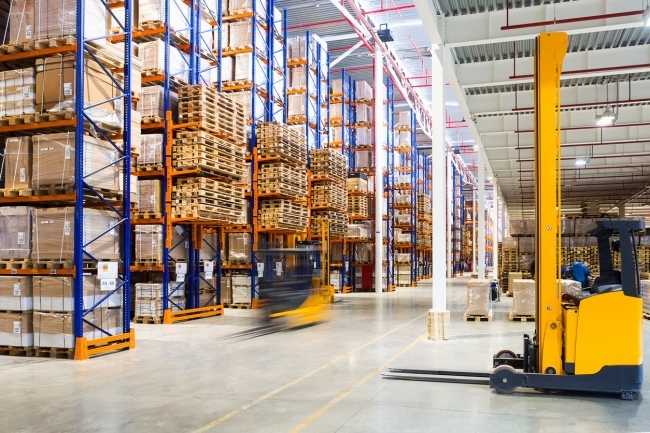 The warehouse of today may rely on supply chain strategy to be implemented, based on thorough network analysis; yet the future of the Logistics Industry it seems, lies in the hands of the need to focus on acquiring new value-adding technologies and innovations whilst assessing forecast analytics. With the increased growth of ecommerce changing demand and the fluctuations in orders, in turn putting pressure on supply and demand and the requirement for an increased amount of omnichannel efulfilment processes; supply chain professionals are experiencing an undeniable shift, from supplier push to consumer pull, wherein subsequently their organization’s business strategies are becoming ever customer-centric; suitably preparing supply chain professionals for the predictions of a future, of Elastic Logistics. With optimal utilisation when implemented, it is proposed that Elastic Logistics could provide a suitable short-term strategy to enable companies to deliver on-time whilst keeping costs to a minimum, despite a rise in demand.